MS isn’t just a collection of symptoms such as a paralysis, debilitating fatigue or loss of vision – it’s an unpredictable disease that can rob people of their independence and overall quality of life. 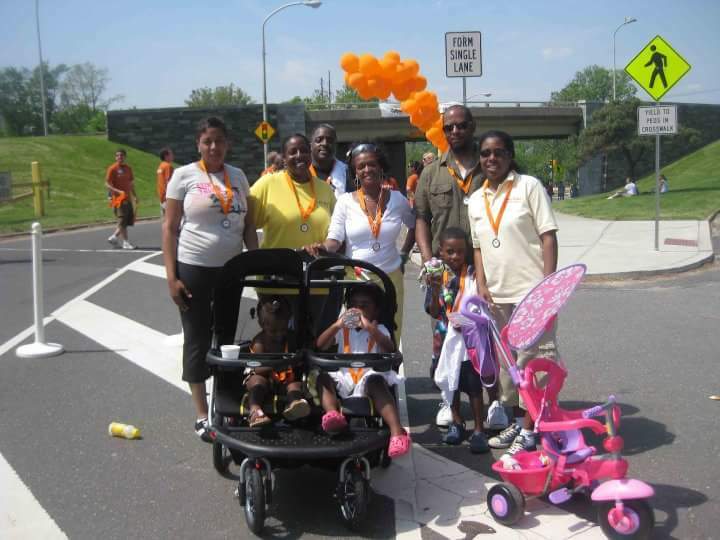 In an effort to raise awareness and money for vital MS research, programs and services the Urban Essence Salon & Spa team has participated in the MS Walk for the past 6 years. 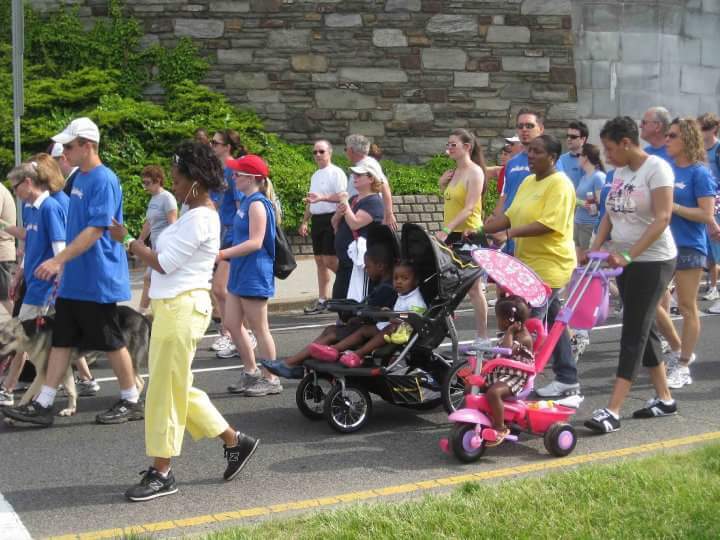 We will see you at the upcoming MS Walk in 2016. We are proud to announce that we are supporters in the fight against Multiple Scleroses. You can now help the fight against MS too! 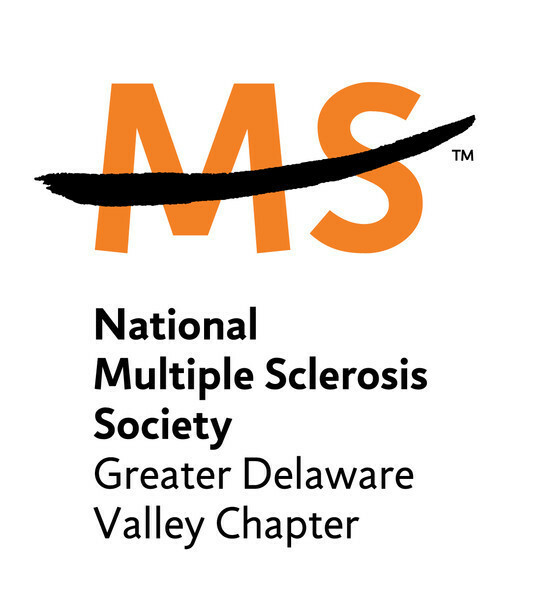 We are now donating 20% of your total purchase to the National MS Society. Just use Coupon Code "UESSMS" in our shopping cart along with any other coupons you may have. It's that simple and easy to support.